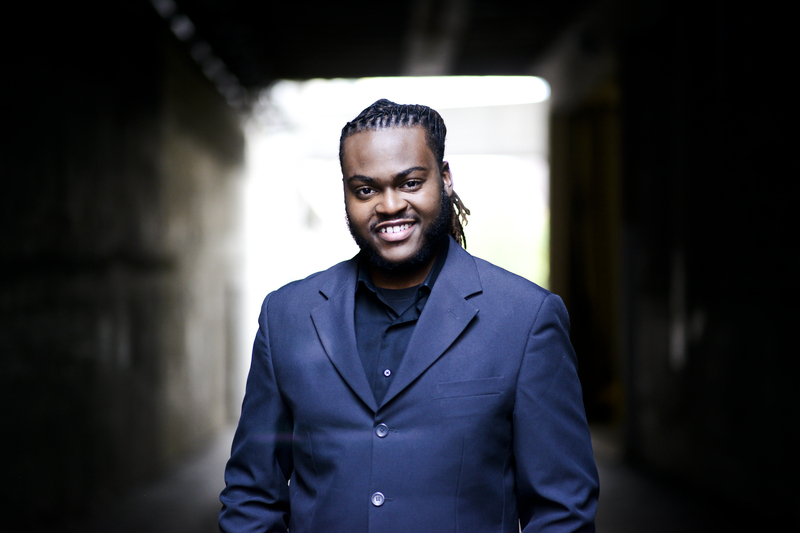 Luther Young, Jr., has served in music and media ministry for nearly 12 years. He earned a Bachelor of Science degree in Audio Engineering Technology from Belmont University in 2012, and is expected graduate in May of 2018 from Vanderbilt University with a Master of Divinity degree. Luther has performed across the U.S. with various artists, and is a former member of the group Donnie, Darryl and the JoyBoyz (MALACO Records), who made multiple appearances on BET’s Dr. Bobby Jones Gospel, and was featured in a National Geographic documentary. Luther was first licensed to ministry in 2011, and was licensed by the Metropolitan Spiritual Churches of Christ, Inc. International College of Bishops in 2013. He is now completing the process for ordination within the Christian Church (Disciples of Christ) and serves the congregation at New Covenant Christian Church (Nashville, TN) in music and youth ministry. Much of Luther’s work seeks to address class inequalities, racial injustice, and systems of discrimination against the LGBTQ+ community, youth, and other disadvantaged groups. He works with the Nashville Freedom School Partnership (an initiative of the Children’s Defense Fund) and serves on the Board of Directors for Youth for a Peaceful Community (a Nashville-based nonprofit organization). He is also part of the Pro-Reconciling Anti-Racism Commission for the Tennessee Disciples of Christ. A native of Beaufort, SC, Luther now lives in Nashville with his husband.